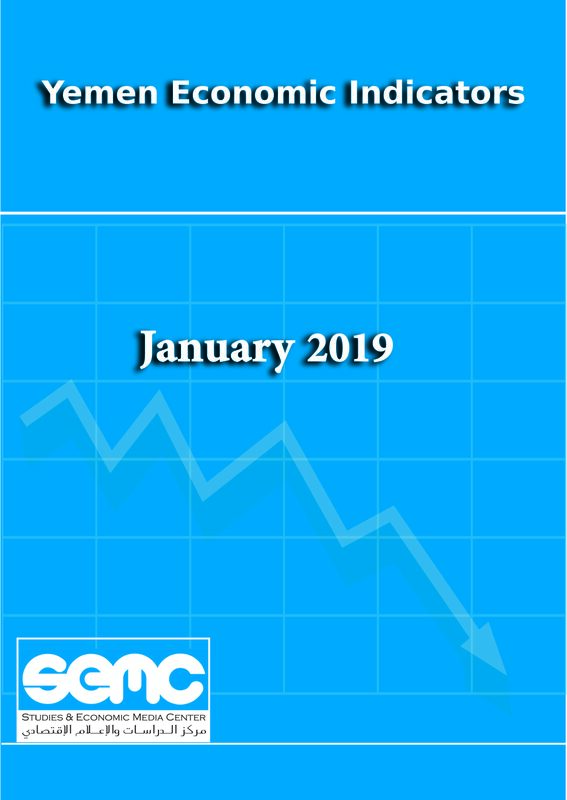 Studies and Economic Media Center (SEMC) issued an analytical study on the Internet service and the obstacles faced by citizens and journalists in their work. This report aims to identify the negative consequences of the poor and low-speed Internet service on the media profession in Yemen. It also documents violations, particularly acts of intimidation of journalists and restrictions imposed on media outlets such as website blockages and other forms of misuse of the Internet as a medium of threats and punishment. 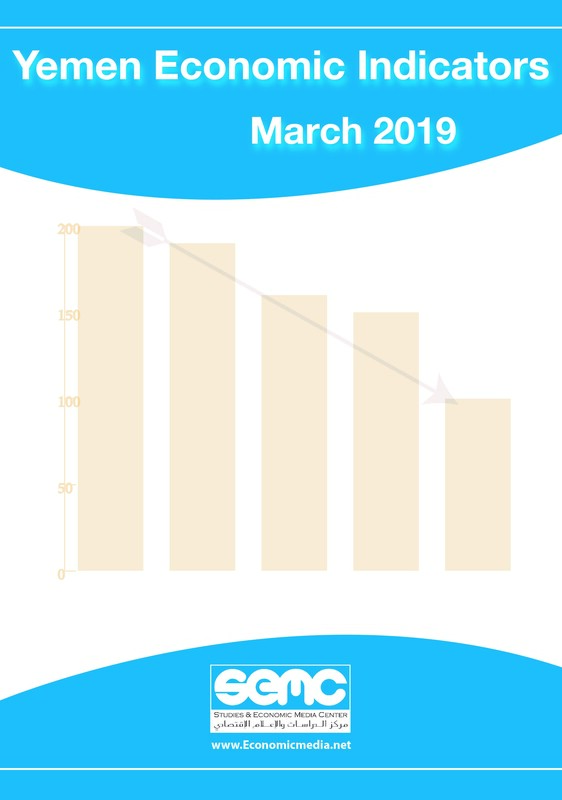 The report also deals with the issue of the low rates of Internet usage among Yemeni people specially women and the subsequent negative effects this situation has on their access to information and awareness of their rights. The report considered the Internet service and state monopoly to be one of the most important obstacles faced by journalists in Yemen, while the authorities use it as a tool to fight media freedoms by blocking many websites. The report call for the immediate lifting of censorship and restrictions imposed on news websites, and putting an end to government monopoly of the Internet services, and opening up this vital industry to private sector investment and competition. 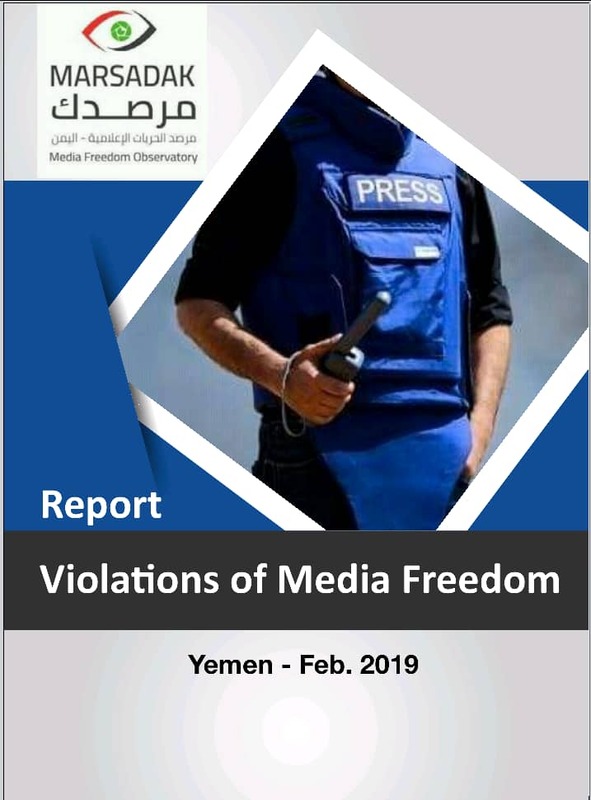 The report also call for enhancing the role of the relevant institutions and making intensive contacts with international organizations and urge them to help journalists working inside Yemen and to demand providing technical solutions to overcome inadequate Internet services. 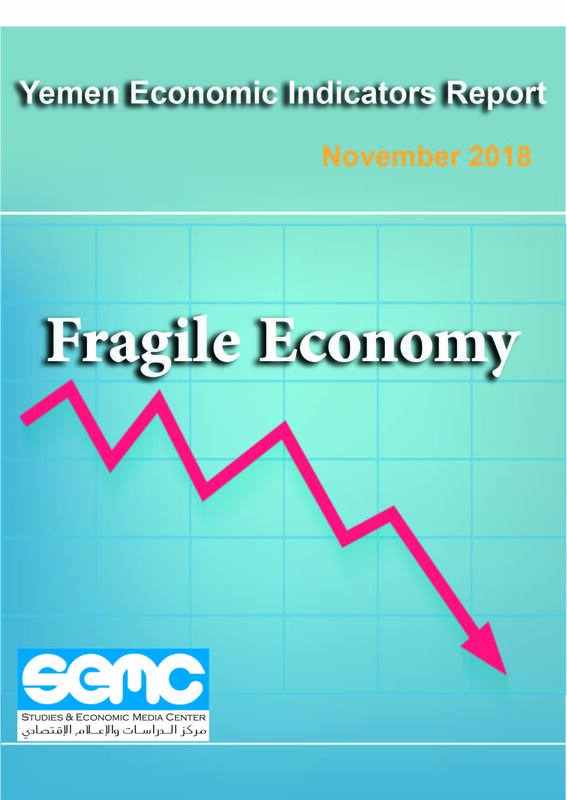 The report also urge for introducing new and cutting-edge telecommunication technologies such as the fourth generation technology, as well as setting up a Telecommunications Regulation Authority and Creating a Computer Emergency Response Team (CERT), also exerting further efforts in infrastructure development, legislation, education, and raising awareness, and encouraging entrepreneurship and investment in digital projects and e-commerce. 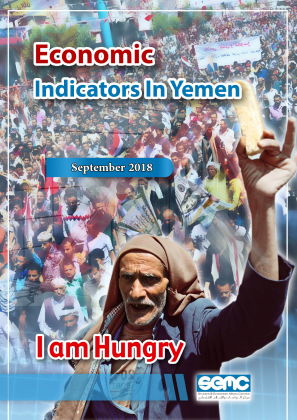 The report also tackled the means used by Yemenis to break the siege imposed on them to access the information through simple technological techniques through the use of cracking programs and by means of social media, through which they stopped the repressive attempts to impose the political orientations of the authorities in Yemen. The report reviewed the stories of the suffering of journalists with the Internet service, as the biggest obstacles to the media in the era of technology and the Internet, while the speed of Internet in Yemen is the lowest speed in the region and the most expensive compared to the world and the region. The number of Internet users in Yemen according to the latest statistics in June 2017 6,911,784, which accounted for 24.6% of the total population and this is the lowest in the Middle East compared to the total population. 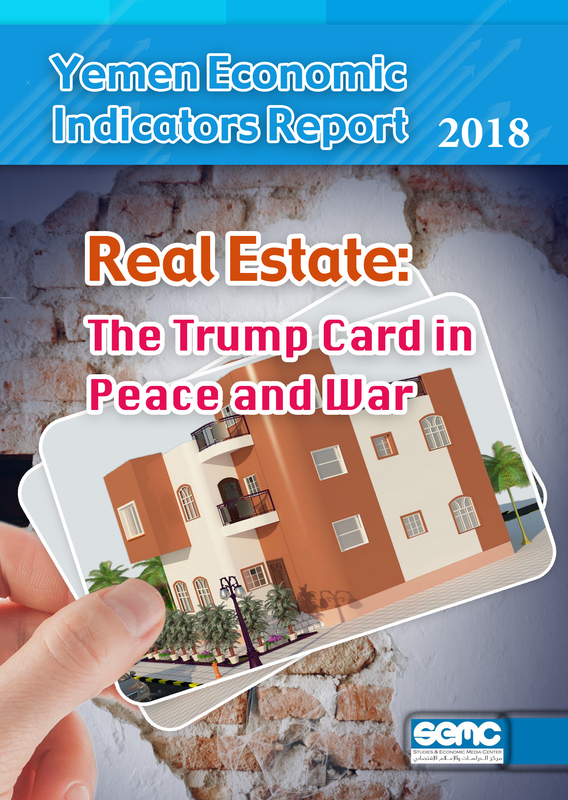 The report calls Local and international organizations working in the field of advocating freedom of the press are called upon to support Yemeni journalists to find alternative ways of securing serviceable speed Internet connections at reasonable costs, free from censorship and control practices. 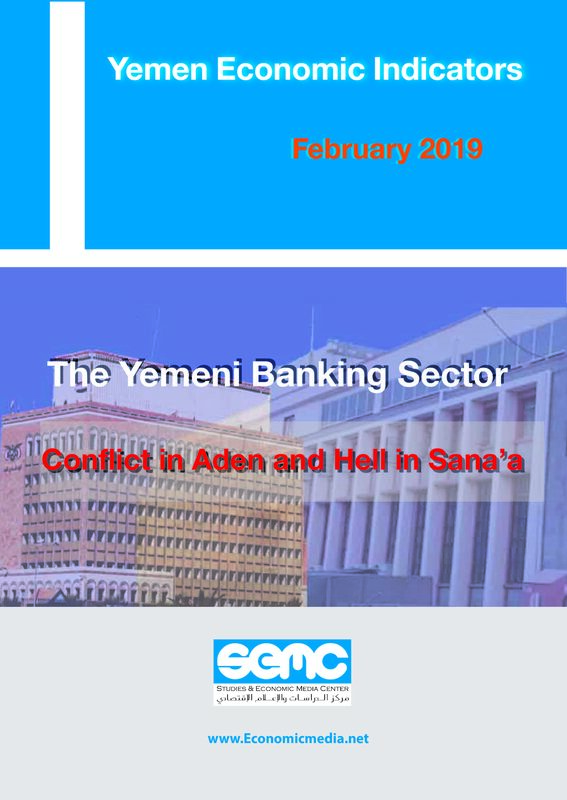 The Studies and Economic Media Center (SEMC) is one of the most prominent Yemeni NGOs that works on, and spreads awareness of economic issues, in addition to buttressing good governance and public engagement in decision making, and working towards the creation of professional media. 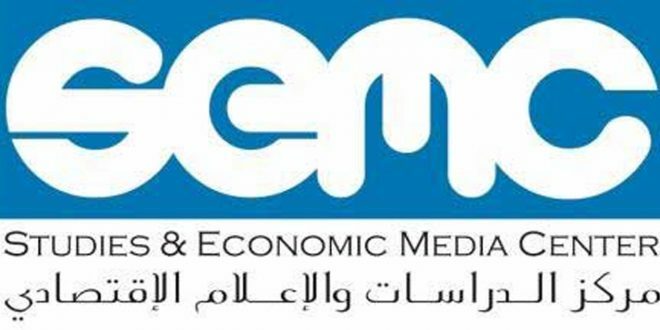 Economic Media: Yemeni Employees Lose One-third of Monthly Salary within a Single Month In A New Report issued by SEMC: More than 50 % of Yemeni TV channels broadcasting from outside Yemen.